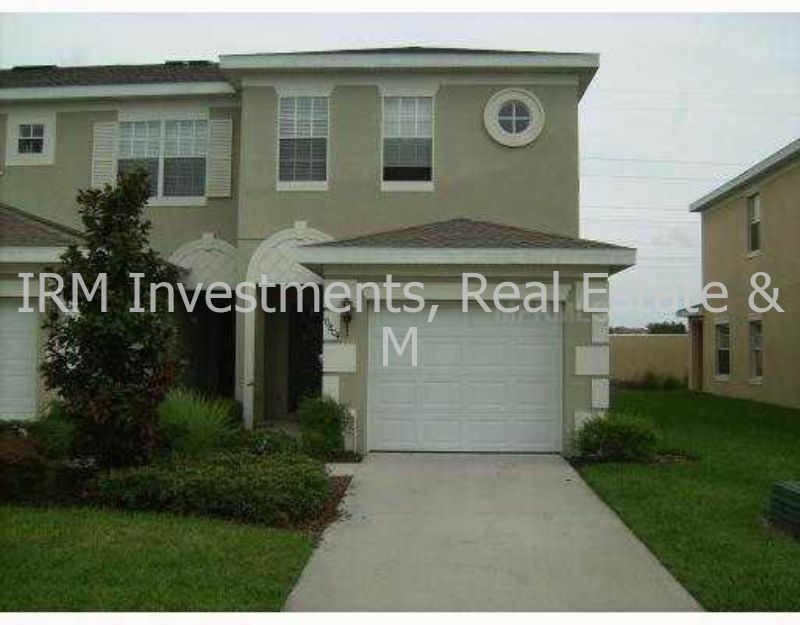 Residential Rental Listing 3 bed 2.5 bath in Orlando, FL. 3 b 2.5 b townhome!! all appliances!!! 3 b 2.5 b townhome!! all appliances!! !